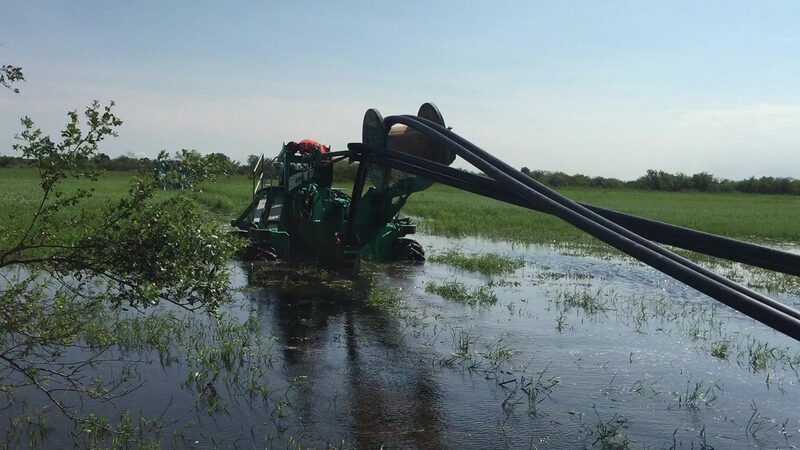 SpiderPlow™ is committed to give first class service to contractors involved in building underground utility infrastructures utilizing the most efficient, less invasive alternative to traditional trenching methods. Professional execution together with minimal environment impact are our hallmarks. Over the past 22 years, we have assisted contractors to install over 35,000 kilometres of underground cables and pipes working in some of the most hostile environments and highest regulated markets worldwide. 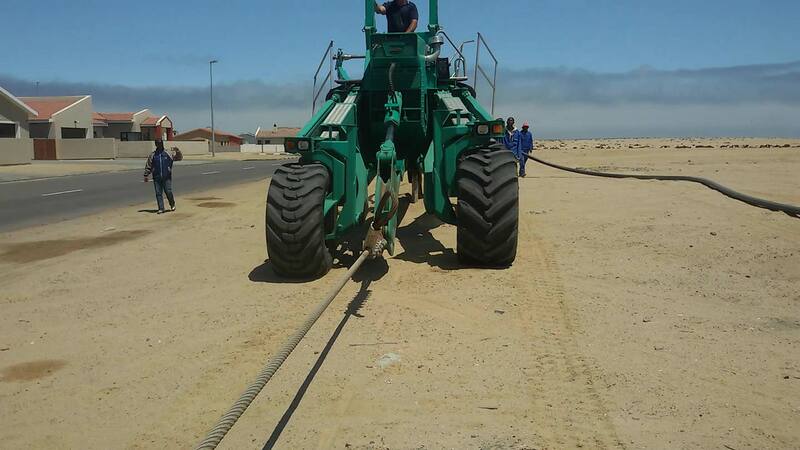 Generally, we collaborate with the contractor to install utility infrastructures such as water, irrigation, oil & gas pipes, telecommunications conduits, fibre-optic and high voltage power cables.